You'll notice no draining is necessary; the water will be absorbed by the pasta. 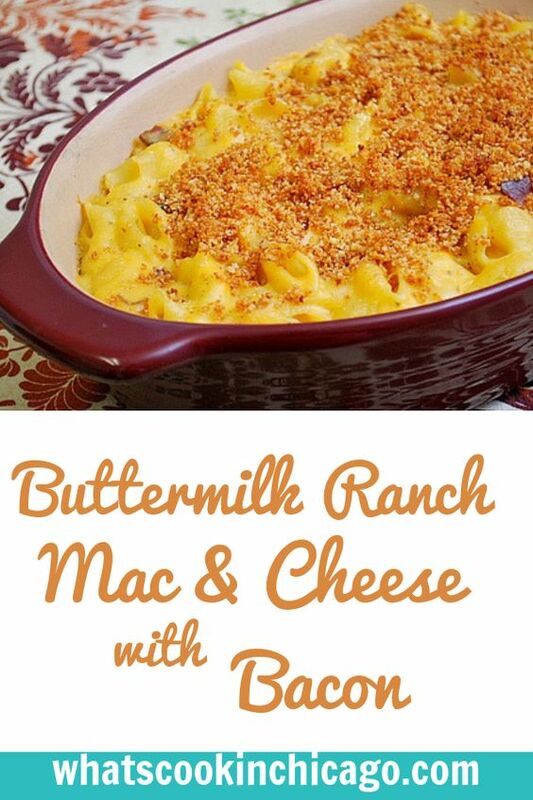 Mix in the shredded cheese, buttermilk, dry ranch dressing mix and bacon. Stir until the cheese is completely melted and the ranch dressing should have flavored the sauce. Mix well to combine and season with salt and pepper to your tastes. 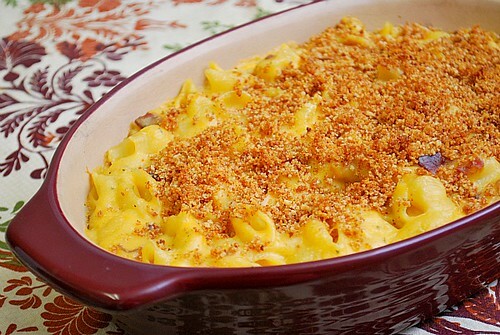 Transfer pasta into a large casserole dish and top with the breadcrumbs. Place under broiler until cheese has melted and is browned to your preference. Be sure to watch it closely as the breadcrumbs can very easily burn. Allow to cool for a few minutes before serving! This is the best mac n cheese I've had since my Nan passed away! SO AMAZING! Thank you! My grama made the best porcupine meatballs, yours were a close second.